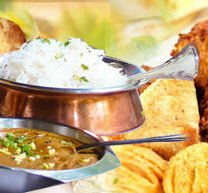 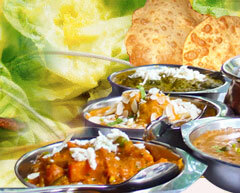 Most Indian cuisines are related by similiar usage of spices. 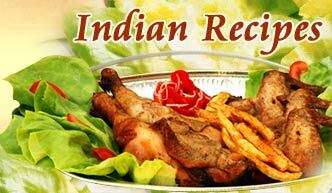 Often, Indian food cooking is distinguished by the use of a larger variety of vegetables than many other well-known cuisines. 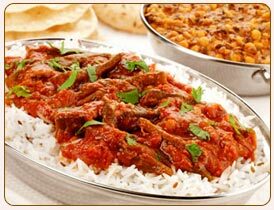 Within these recognisable similarities, there is an enormous variety of local styles.